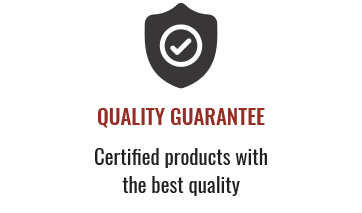 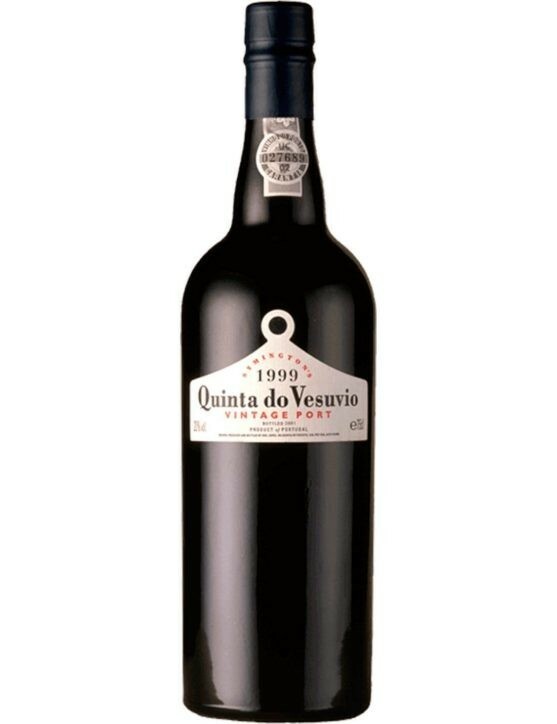 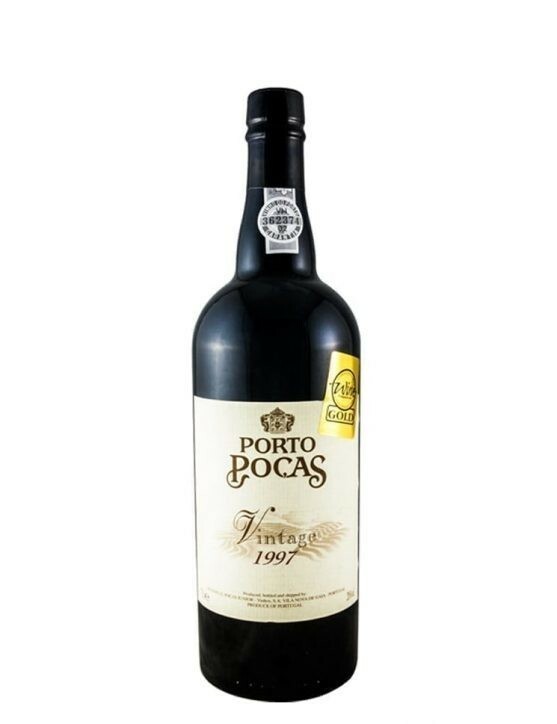 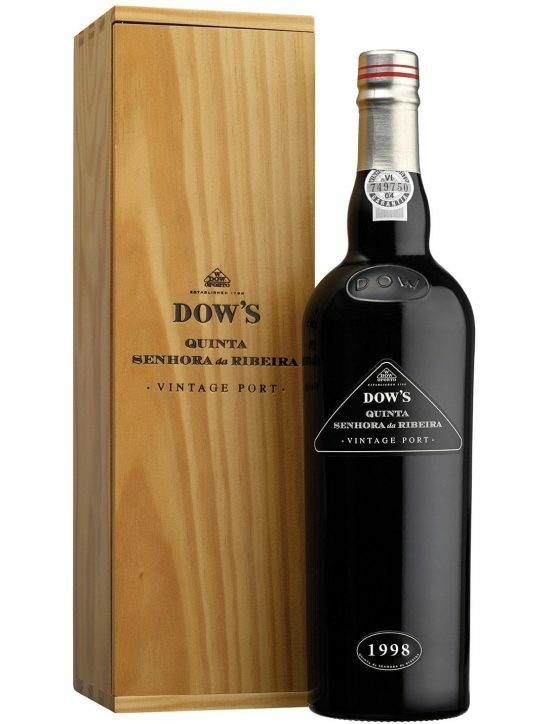 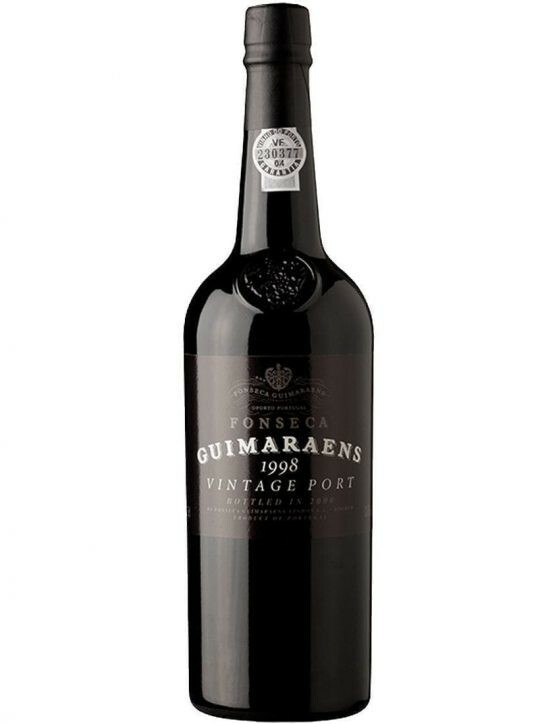 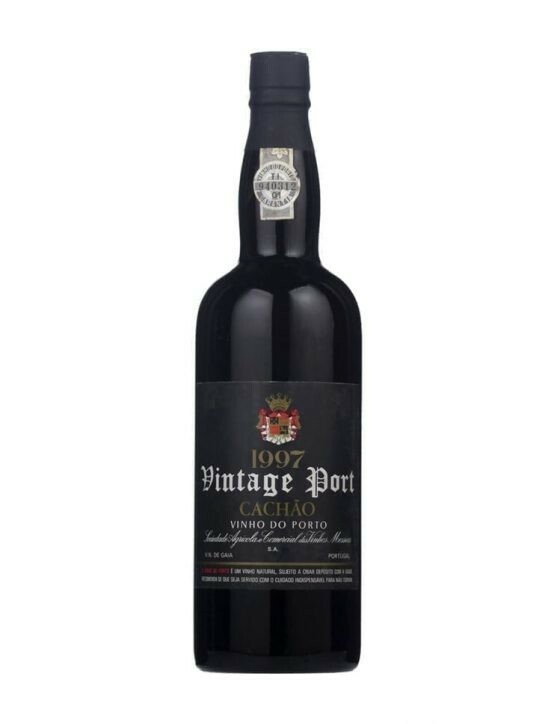 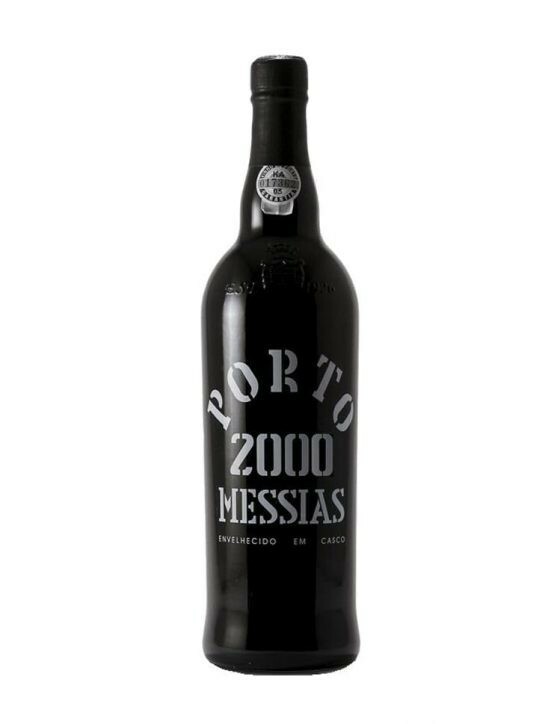 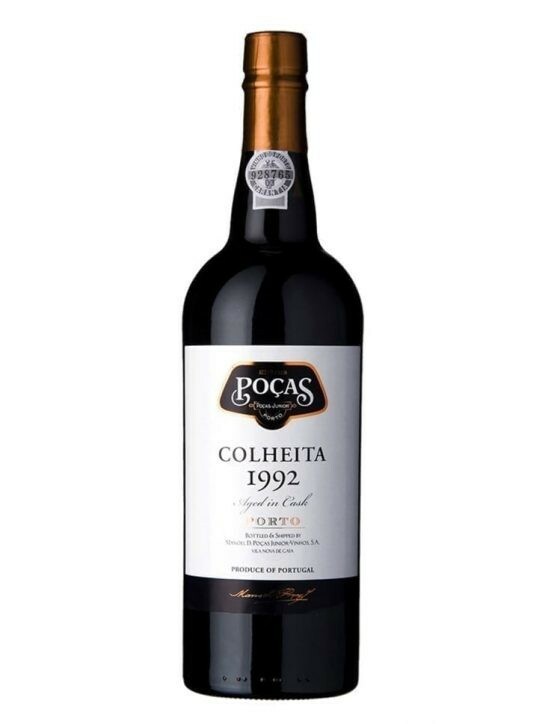 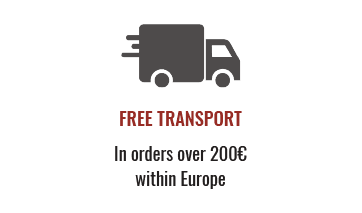 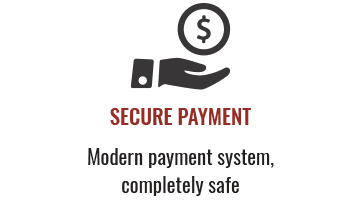 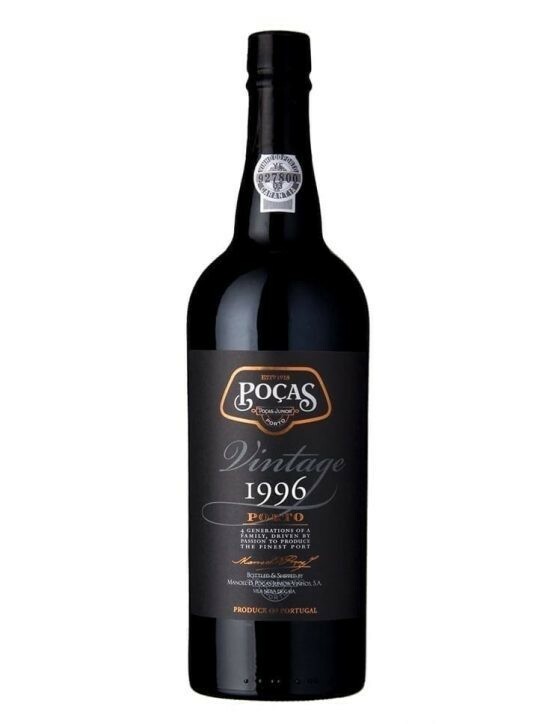 The Secundum Port style can be described as a accessible Vintage Port that offers immediate satisfaction even though it has great evolutionary capacity. 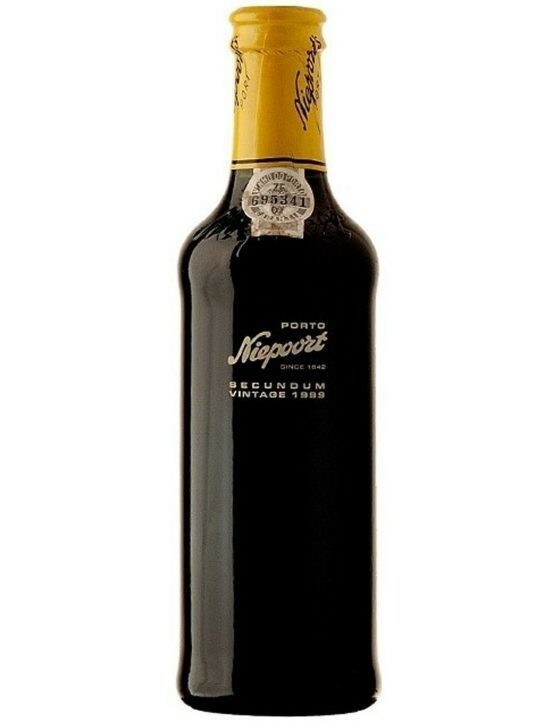 The Niepoort Secundum Vintage 1999 has a rich colour and intense ripe fruit aroma with delicate notes of chocolate and cocoa. 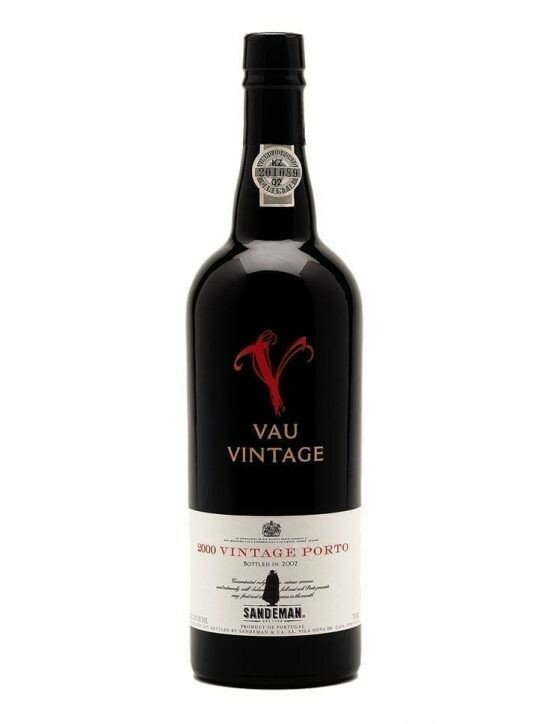 Is a full bodied Vntage with firm but refined tannins and aromas of fresh berries and flowers. 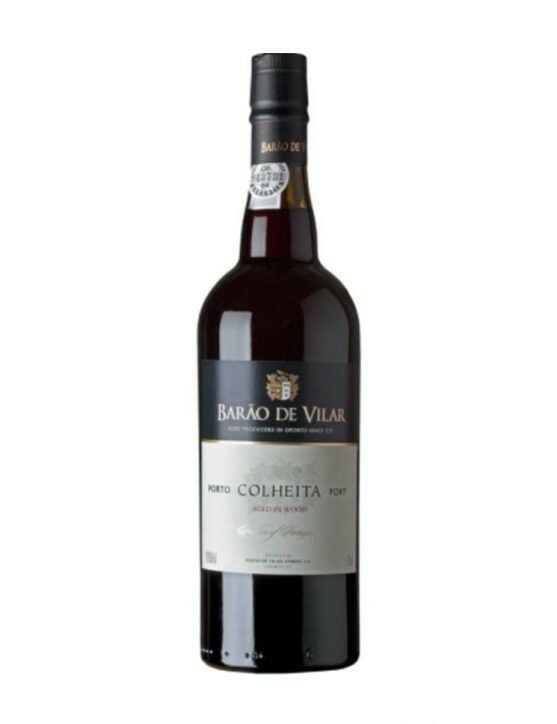 This wine benefited from a set of climate conditions: there were perfect ripening conditions with long hot days, followed by a short rainfall that allowed the ripening of the grapes. 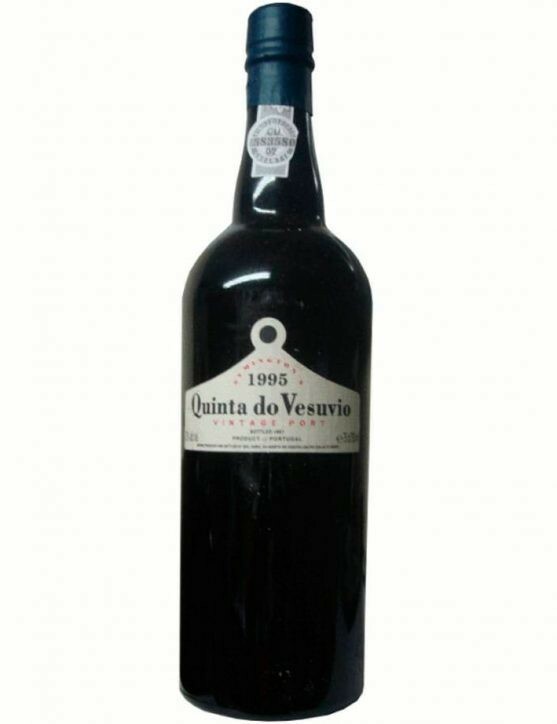 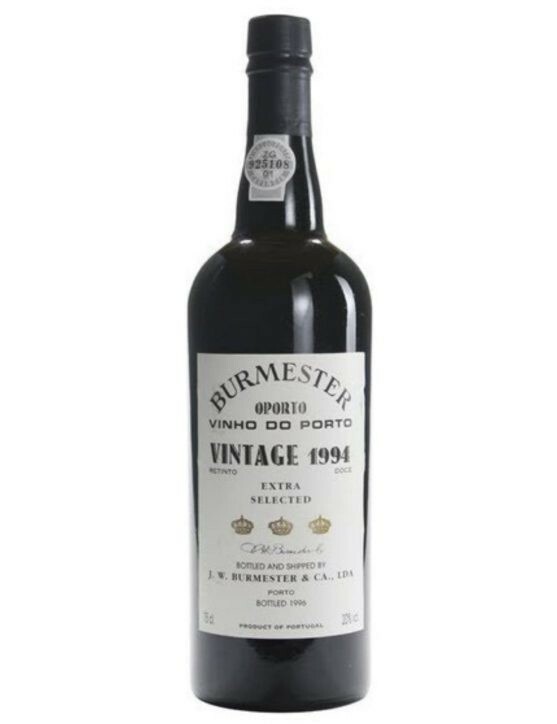 It possesses an opaque core and a clear ruby rim, with dense aromas, and a good definition, being more austere than usual. 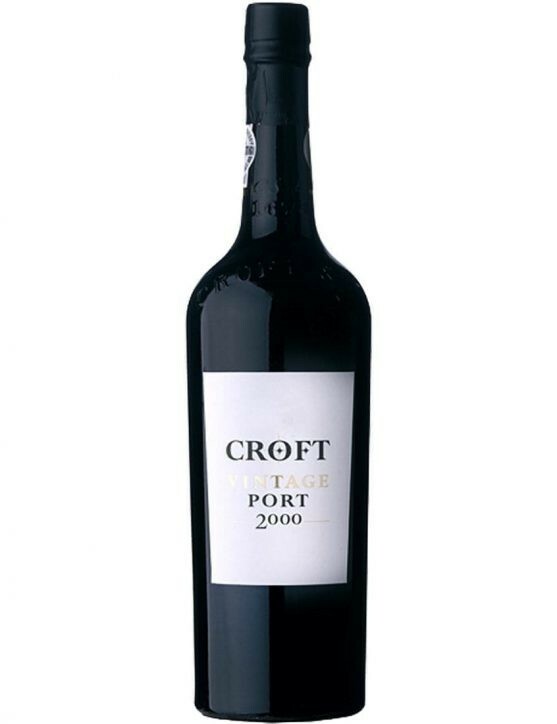 It present itself as conservative on the palate with a ruthless finish and orange notes. 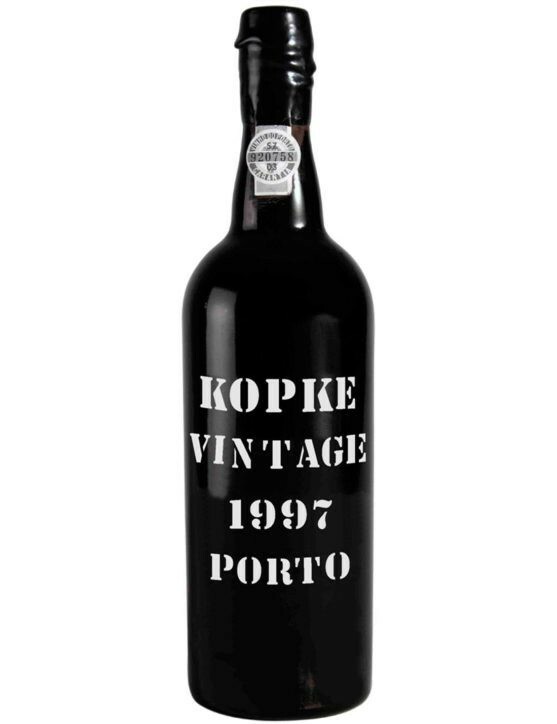 The Kopke Vintage 1997 is a Port Wine with an intense red colour and aromas of ripe red fruits and complex hints of spices. 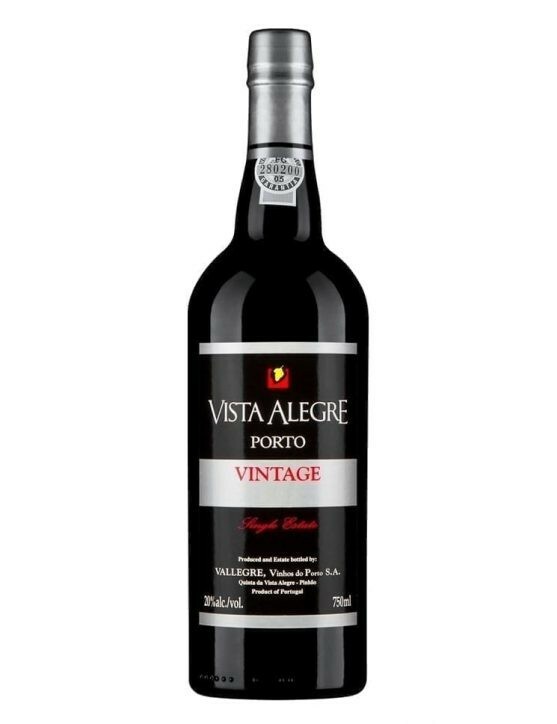 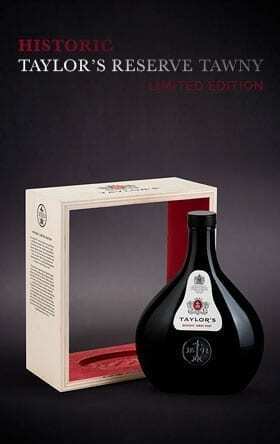 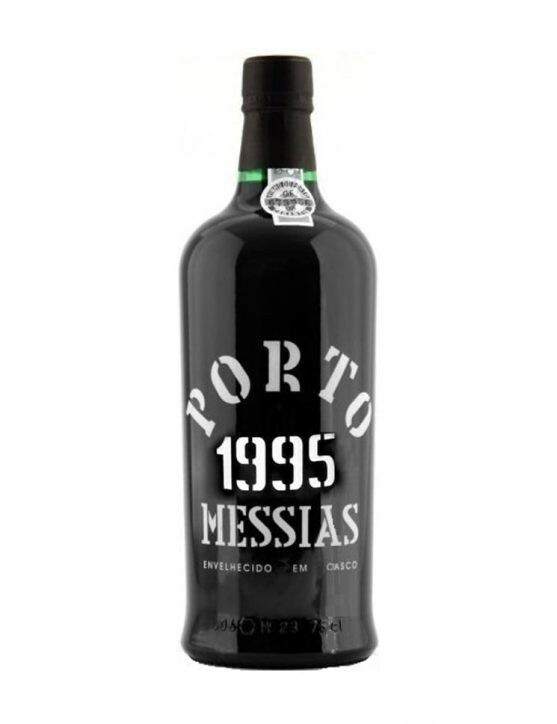 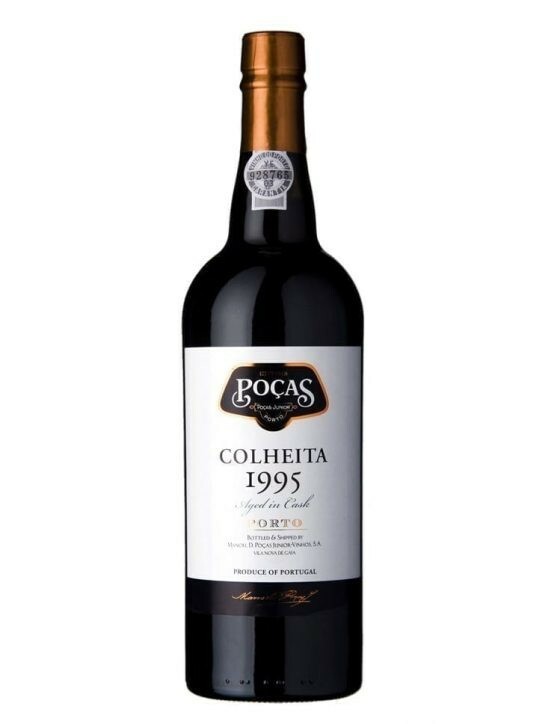 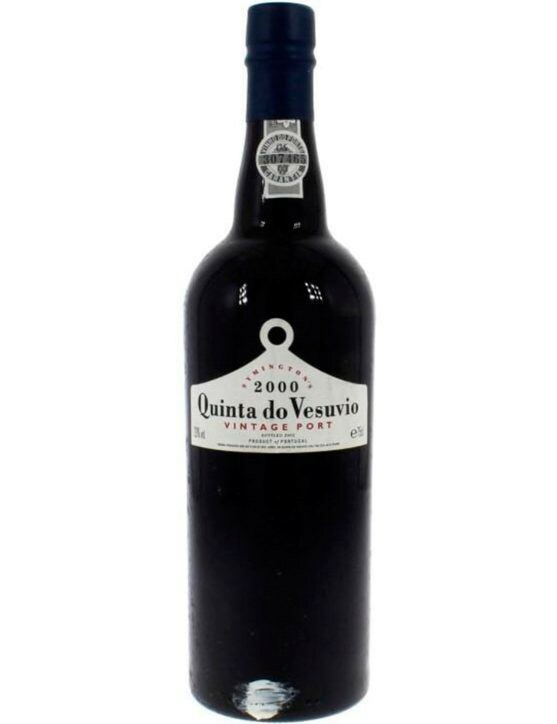 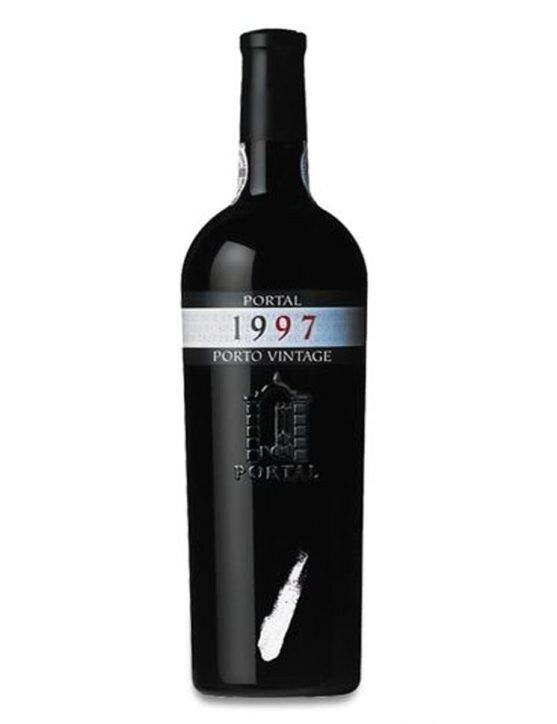 On the palate is as a very full-bodied and structured Port, with vigorous tannins. 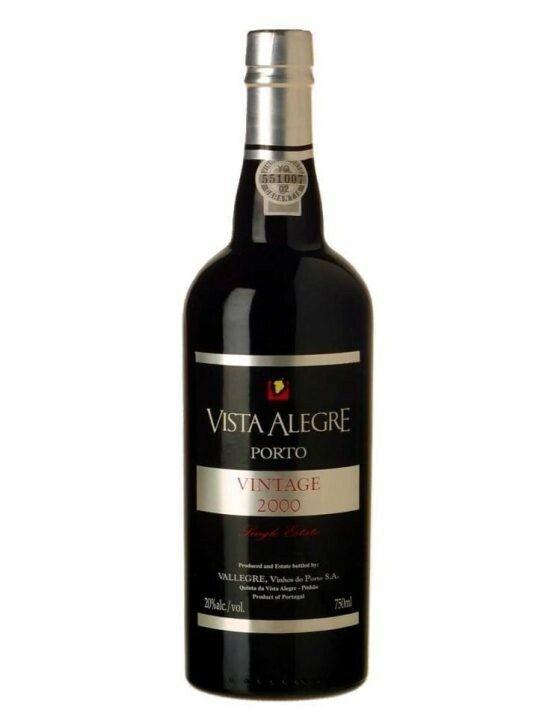 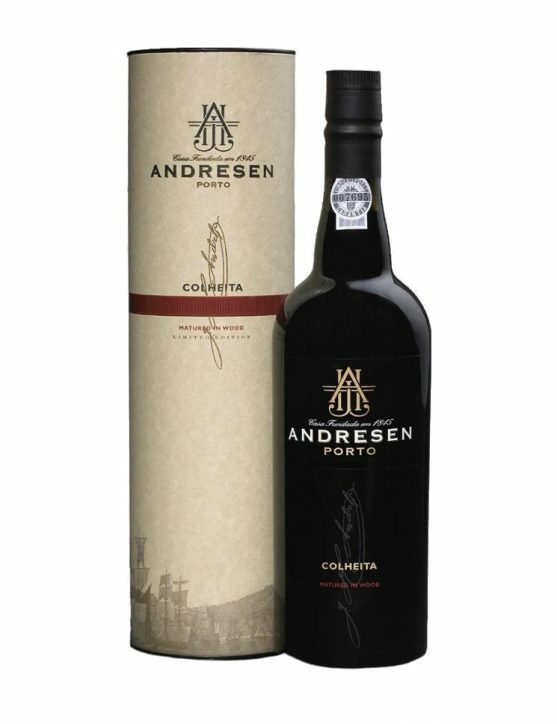 It presents complex and floral aromas, providing a long and persistent aftertaste. 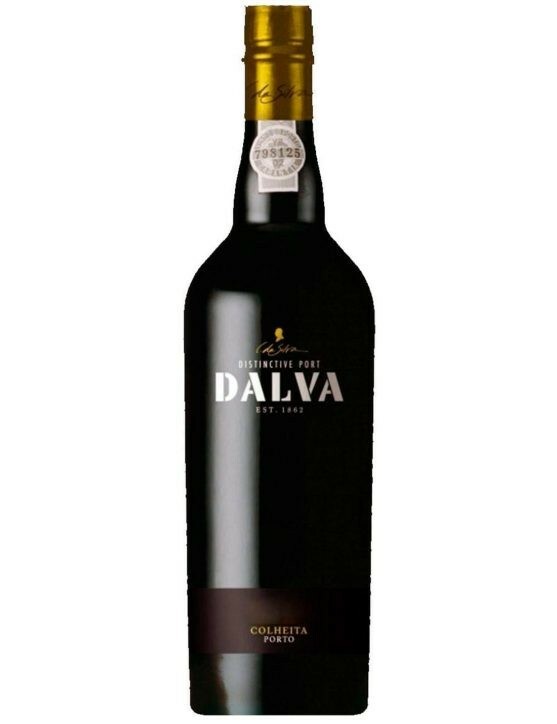 Dalva Harvest 1994 has a ruby opaque color, revealing on the nose a whole intensity of smells like jelly fruits perfectly combined with spicy soft notes. 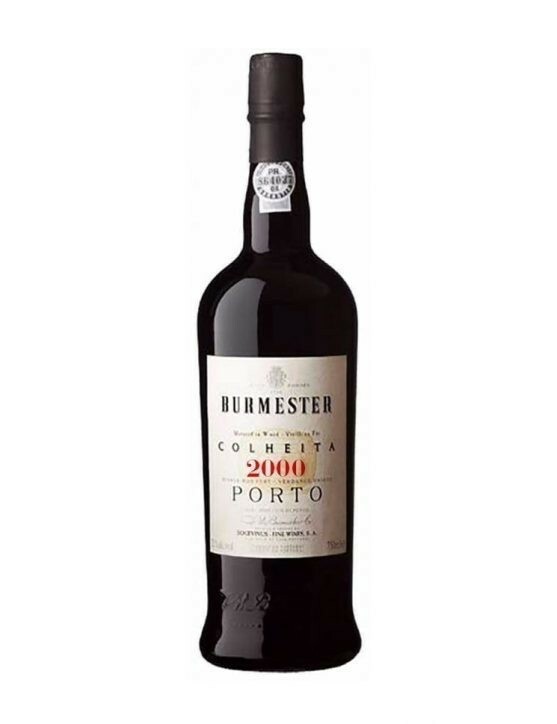 On the palate, you can feel the complexity and elegance of flavors like nuts, cinnamon and coffee. 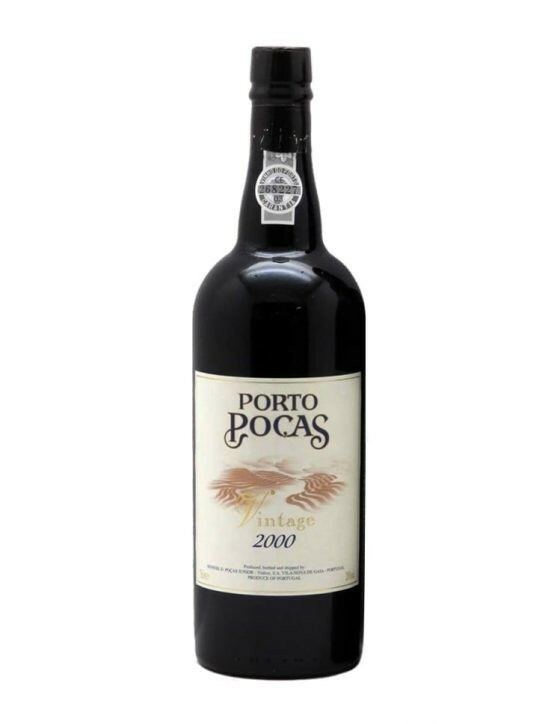 Harvest Port wines are produced having for basis a selected of wine batches from a single harvest, allowing to pick only the best wines, which are then aged in oak barrels for more than seven years before being bottled. 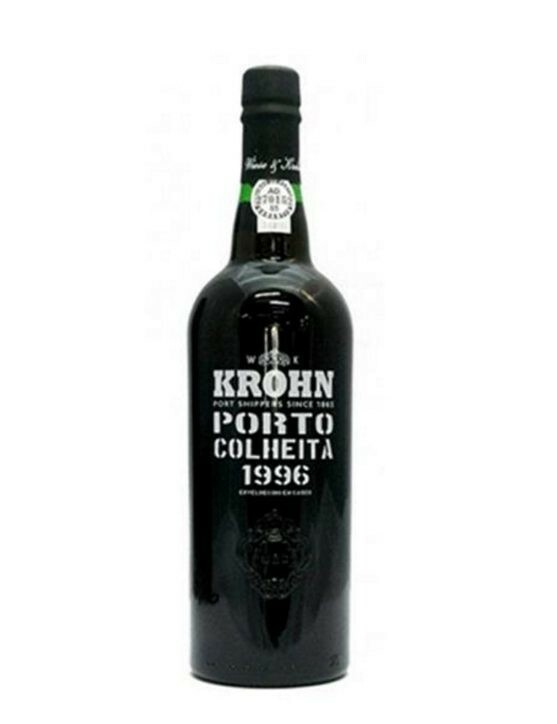 The Krohn Harvest is a young Port with a strong brick colour and delicate aromas of nuts and dried figs.